Recently, Joy told me that she loves to make her husband hearty and delicious lunches to take to work. All the other men that work with her husband, Jim, see his lunches and Jim tells them what an amazing wife that he has been blessed with. This man is praising his wife “in the gates.” A wife who serves and pleases her husband will most likely have a husband who praises her in the gates! 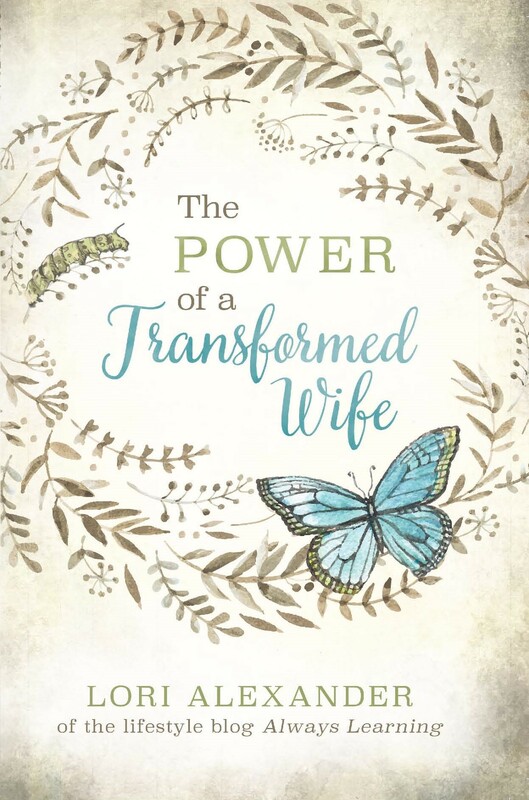 The remnant who understand the godly role of a wife and mother appreciate women who are kind and sacrifices their pleasures to serve their family. This is not that common in these days in which we live. Most women want to selfishly live for themselves and do their own things. They weren’t taught to live lives sacrificially serving others. No, they were taught to get as much as they can and as often as they can in this dog-eat-dog culture. We are commanded to work with our hands (1 Thessalonians 4:11). Almost all of our work in the home is with our hands as wives and mothers. Are your hands producing good fruit? Do they work diligently in your home to provide good food and a clean home for your family? Do you keep your hands busy doing profitable things that benefit others? This is what we are called to do. If you are doing all of these good works which you were ordained to do, you will be praised by your husband and children. No, you may not hear much from them when the children are young and life is a lot of hard work with so much to do but as they grow older and look back on their childhood, they will deeply appreciate the sacrifices you made to take good care of them and their home. They will love and deeply appreciate the way you loved their daddy and gave them the security this provides. They will love having a clean and tidy home that they could bring their friends home to without being embarrassed. They will appreciate the time you spent to fix them great tasting food. It’s all good works, women, and it’s God perfect will for you and by doing so you are storing treasures in heaven. We have a large orange tree in our backyard. It didn’t produce fruit for many years because the neighbor’s tree kept our tree from ever receiving any sunlight. Finally, two years ago the neighbors cut down their tree and now our tree receives a ton of sunlight. It is producing an abundance of fruit now! It’s the same with us. We can’t produce good fruit when we live in darkness. This can be the darkness from not believing in Christ as our Savior or from sin that we are walking in. In order to produce abundant fruit in our lives, we must be continually walking in the Sonlight and in the Spirit. The Light exposes the darkness and gives life to that which was dead. Make sure you are basking in the light of God’s Word daily so that you can continually walk in the Spirit and produce the fruit that you were ordained to produce. Thank you for your encouragement to be a keeper of the home. It’s preached at church, and you are a living example outside my church that encourages me so much. 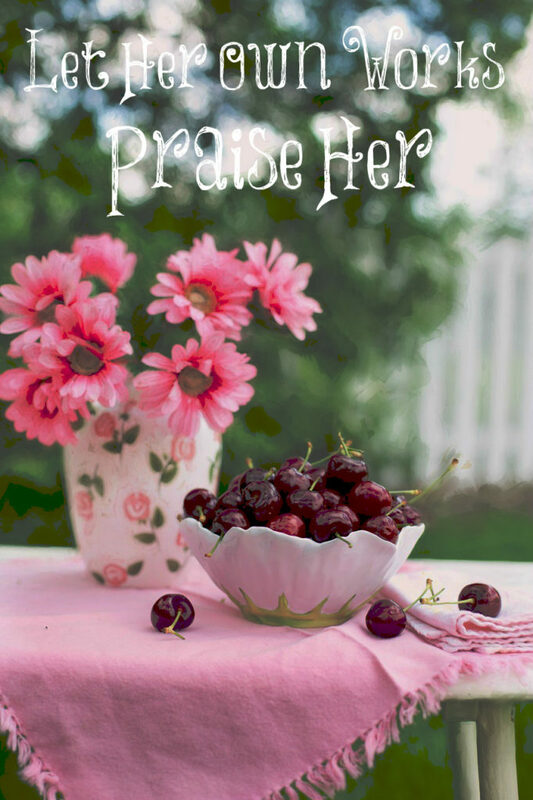 It’s also a blessing to see you blog about Proverbs 31 when other Christian women are selectively teaching it. I might make exciting lunches a 2018 goal! My grandma was the queen of the lunch with my grandpa so I know it’s in my blood somewhere! Lovely encouragement and truth! Thank you so much! !